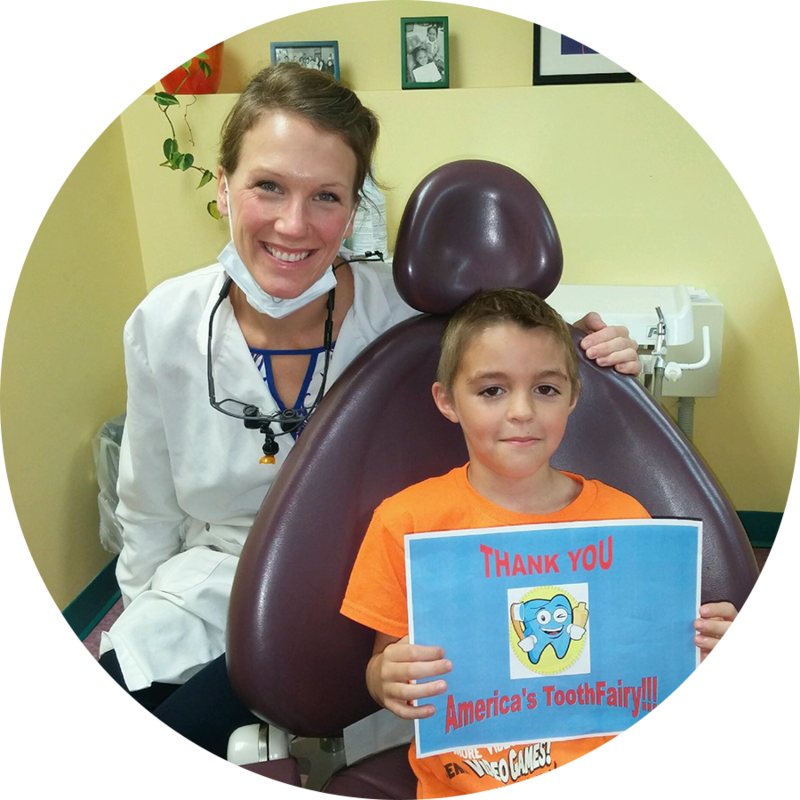 Because of generous donors, America’s ToothFairy was able to provide multiple grants to Children’s Dental Services (CDS) in Minneapolis, MN. Funds raised through our online auction helped CDS expand services to over 300 homeless children, improving their oral health and reducing their rate of new dental disease by over 50%. Coupled with oral health education, the project directly improved the lives of at-risk children by preventing dental disease and the pain, lost school hours, subsequent disease, and poor self-image caused by oral disease. With the funds from the 3MGives Foundation ToothFairy grant, CDS has expanded school-based dental treatment and education at several community schools including South Education Center, an alternative education school for pregnant teens and their children. And, thanks to the support of Patterson Dental, CDS was able to provide dental treatment to more than 600 children within their school setting, and oral health outreach and education to 2,050. Access to care for these children has improved and will continue on an ongoing basis, as these children are now linked to a dental home in CDS.